Ready for create the “NEXT steps” on FM conference! 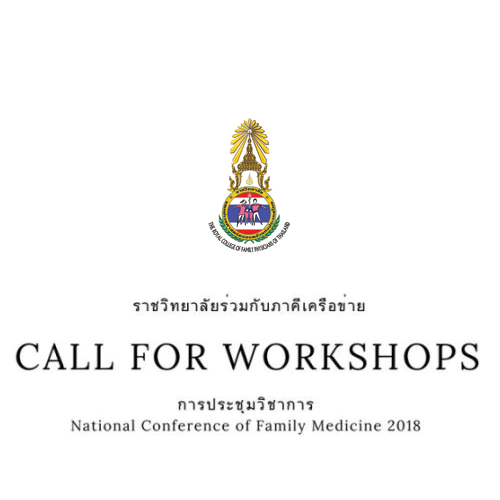 Call for Workshops is OPENED! ปิดรับสมัคร 20 สิงหาคม 2561 เวลา 16.00 น. This entry was posted in ข่าว/ประกาศ and tagged ข่าวทั่วไป / กิจกรรม.